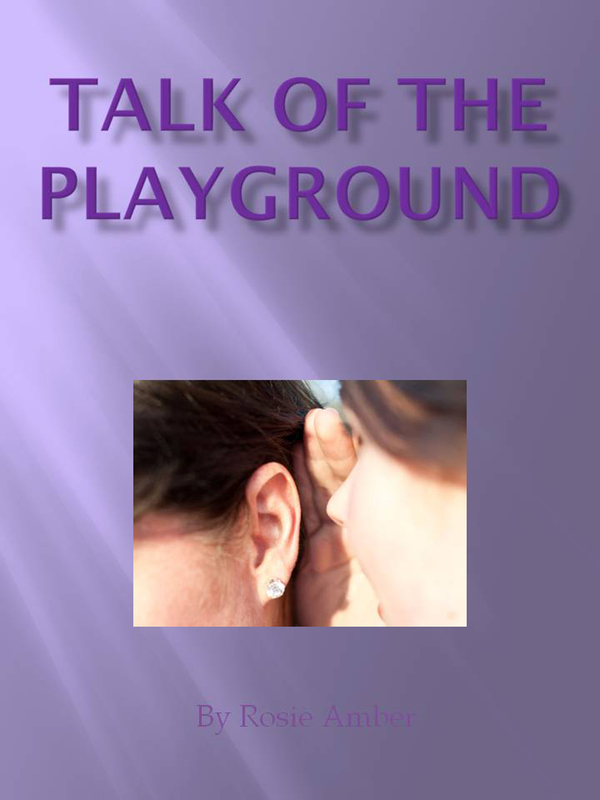 My first published book is called “Talk of the Playground” and is a fun tale of the ins and outs of an English village school. I call it my work of love rather than my work of art because it meant so much to me at the time. I learnt a lot about writing and self-publishing and have learnt even more from blogging and reading other writers work. Now I’m working on a big edit of my book because I love evolving as a writer. Judith challenged herself to do Good Deeds for a whole year and wrote a truly inspirational book about what happened. Judith undertook giant acts of good, my own challenge was to do just 1 Good Deed a day for a year. Every Sunday I update my readers with my latest deeds. On April 16th 2014 I celebrated completing my challenge and am now carrying on for a second year. Do come and check it out. My Year of Good Deeds. I’ve just launched a Book review challenge as I’m very keen to get more people to write reviews for the books they read. Here’s a bit about it. Thanks for having me as a guest blogger today. Thank you Anita, I’ll be over to thank you in a mo. In one year 174 books? The most I’ve ever managed is 84 with life happening around me. Wish I could read faster. You sure are a busy lady. Cheers. These days I’m lucky to read two dozen a year. It does help that I love reading, there is so much to learn and new experience to gain from books. Good choice of guest blogger. Rosie is a miracle with so many talents and such a big heart. This lady has a lot of great ideas, and she’s very generous with her time. Rosie Amber, I salute you! Thank you Jane, popping over to your blog now. The wonderful author and book reviewer Rosie Amber on Seumas Gallacher’s blog! 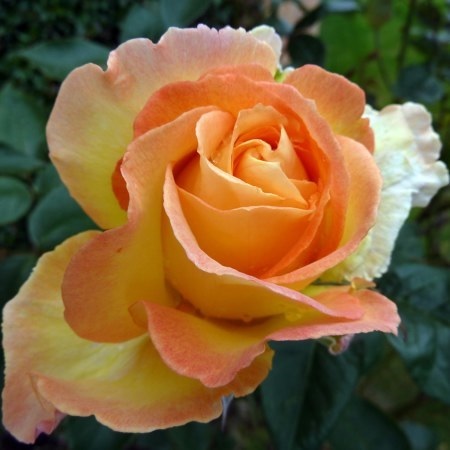 Follow them both; fabulous author supporters! Great to meet you Rosie, you sound like one busy lady. Thank you Laurie, I do enjoy helping others and keeping busy. Wonderful post! 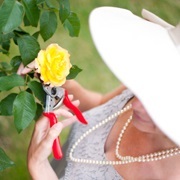 I’ve shared this with a few of my writer friends as I know they will be very interested in subscribing to Rosie Amber’s blog and connecting. Thank you so much Lauren, that’s great to hear.